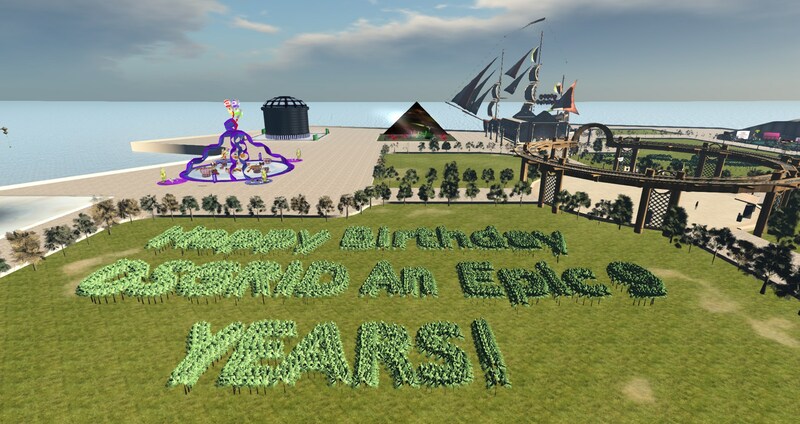 OSgrid celebrated its ninth birthday this weekend, but the events did not go smoothly on OpenSim’s largest and oldest grid. 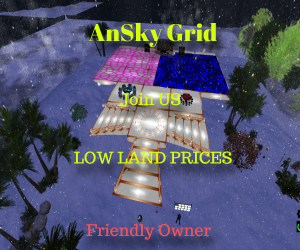 OSgrid has had some technical issues over the past few days, grid president Dan Banner told Hypergrid Business, starting with login in problems on Friday. 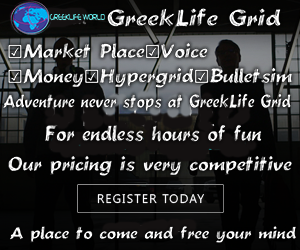 Users were still able to attend events, however, by teleporting in from other grids. “Local logins are disabled and the grid might have some minor disruptions as diagnostics are scheduled this week,” he said. Then the entire grid shut down on Saturday night. The grid was back online and maintenance completed as of Sunday morning, Banner announced. There is still some work left to be done, however. The OSgrid exhibit regions will stay online for the next month. Earlier this month, the grid shut down for three days due to asset server issues.